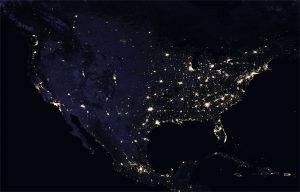 President Trump may soon grossly distort competitive markets for electricity. 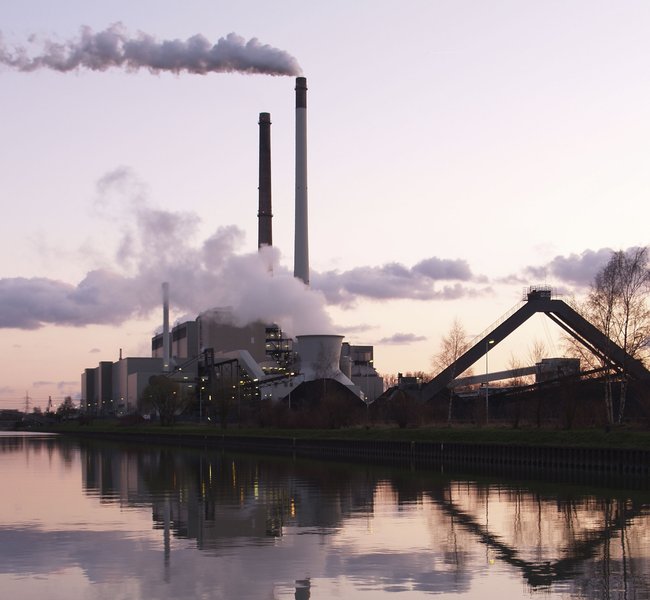 Last week, he announced his consideration of a request for “202(c),” by which he means an $8 billion proposal to bail out all merchant coal and nuclear plants in a region that spans across 13 Midwestern and Mid-Atlantic states. 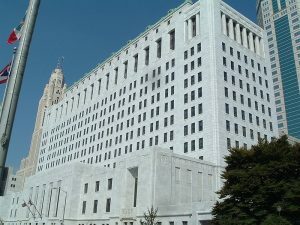 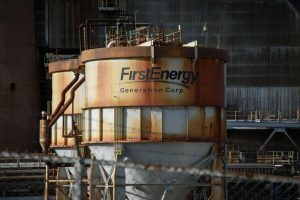 The request comes from FirstEnergy, the Ohio-based utility giant that has sought billions of bailout dollars over the last decade to cover its bad business decisions. 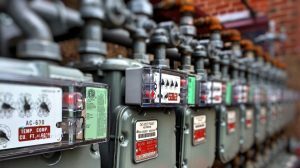 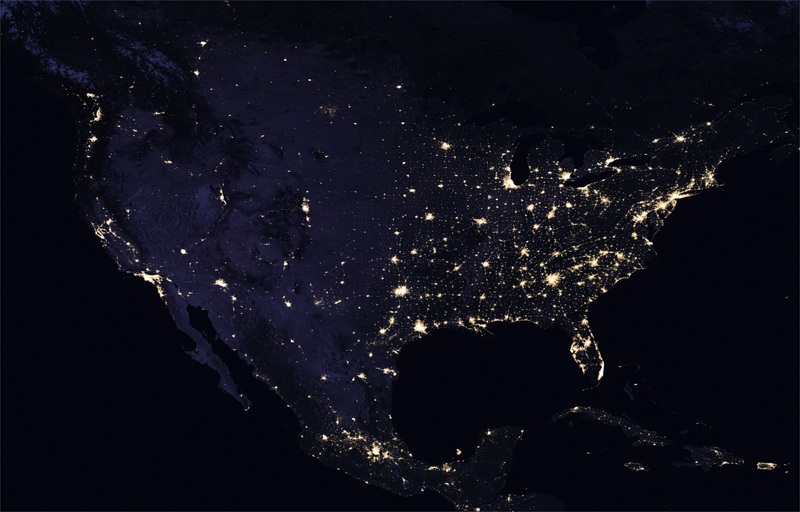 Although repeatedly rebuked by federal and state regulators, the company recently asked the U.S. Department of Energy (DOE) to bail out coal and nuclear units in the PJM-grid operator region by invoking section 202(c) of the Federal Power Act. 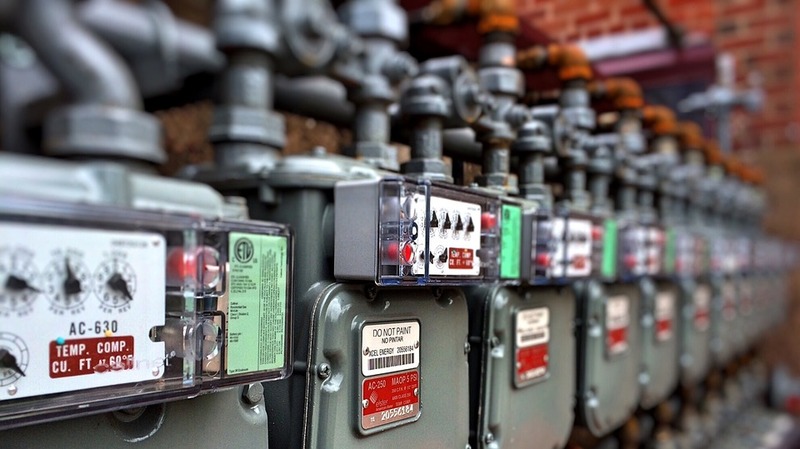 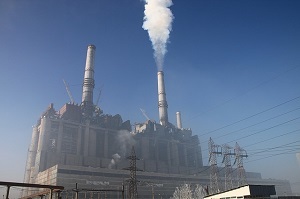 Using this power would require the Department to find that additional compensation to these plants is necessary due to an “emergency” on the grid. 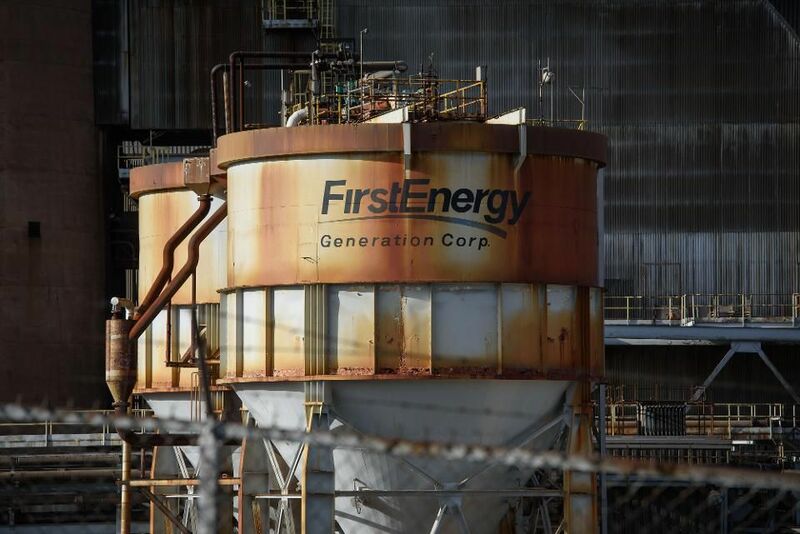 The audacious proposal would bail out not only FirstEnergy’s facilities, but more than 80 coal and nuclear units throughout PJM, the largest grid-operator region in the U.S.